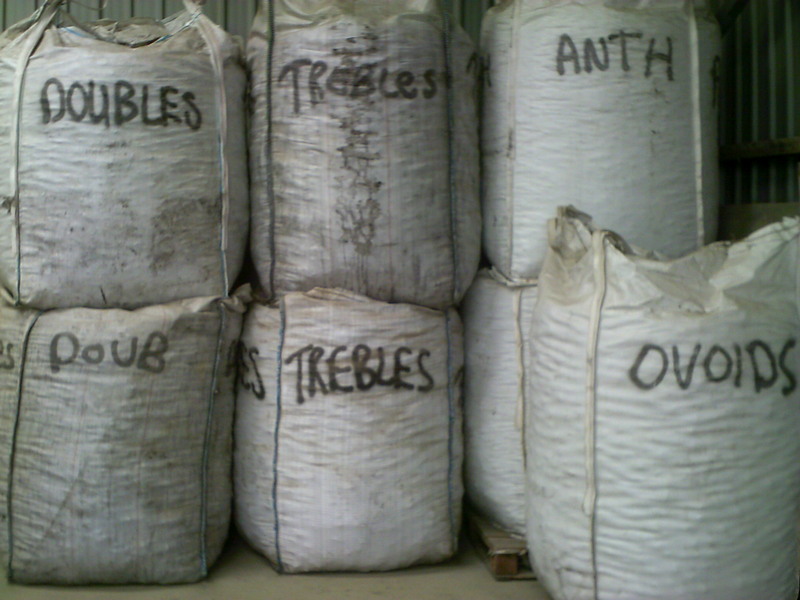 A variety of goods are carried; from specialist livestock feeding in paper bags to large valuable house kits. Customer satisfaction is crucial to the business and because this is a small-scale operation every job can be personally monitored to ensure standards of legal compliance, safety and quality are maintained at all times. 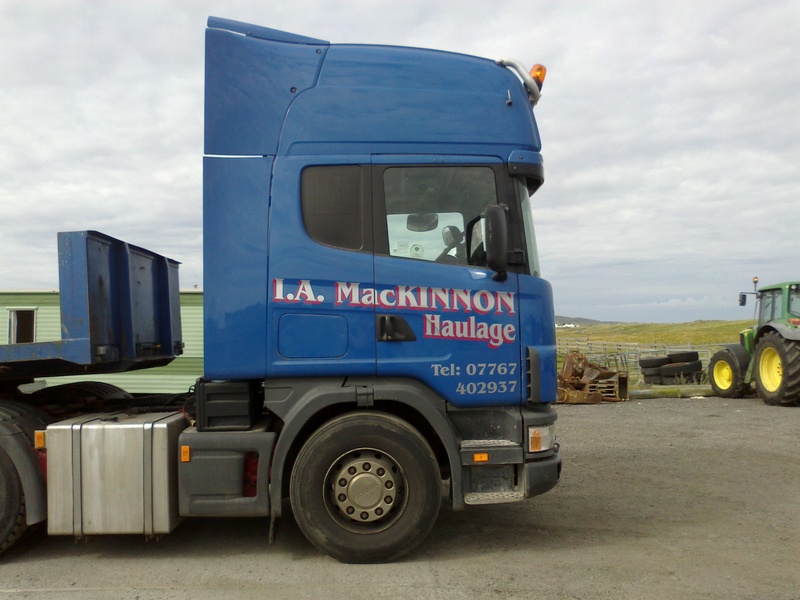 I A MacKinnon Haulage provides a wide variety of plant, machinery, tools, building materials, labour and storage to the construction and agricultural industries on Tiree and Coll, along with a wide range of contracted ground works services including excavation, foundations, septic tanks, tracks and ditching. 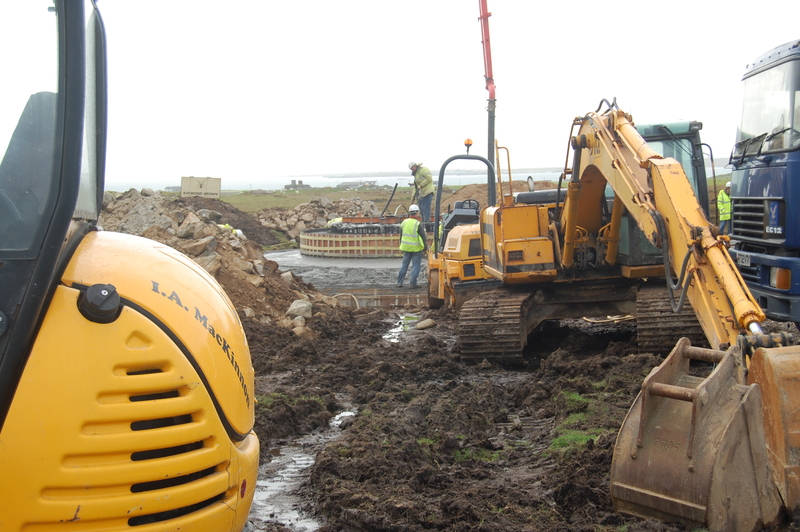 A range of aggregates, cement and blocks, animal feeds, coal and firewood is held in stock on Tiree. Opening times are advertised locally.